And after some time ago we were presents several rendering images of the Lamborghini Urus in pickup version designed by Theophilus Chin (jump to article). 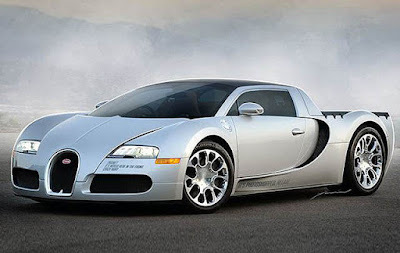 Well on this occasion we will show some well-known supercar brands in pickup version. 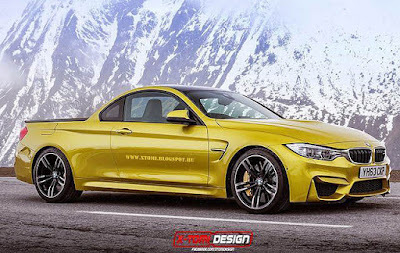 Of course this is only in the form of the rendering images of the many automotive designers. Building a high-performance pickup probably is something that has been done by various automobile manufacturers as well as the world's leading automotive modifier. 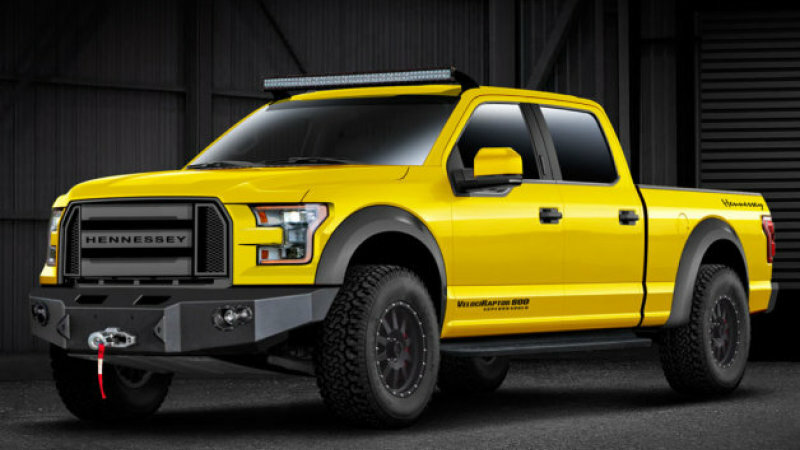 For example, based on F-150 VelociRaptor, Hennessey some time ago has created one of the most tough pickups on the market. And if the famous supercar manufacturers also decided to plunge into the pickup market. 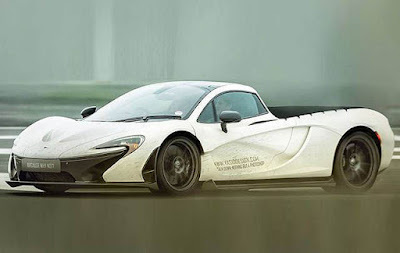 Well, some of the following automotive designers seem to have considered it, and then create multiple renderings pickup version for some famous supercars. For example, YasidDesign make rendering a pickup version of the McLaren P1 and Bugatti Veyron. While, XTomiDesign make designs in the latest version of the BMW M3 pickup.